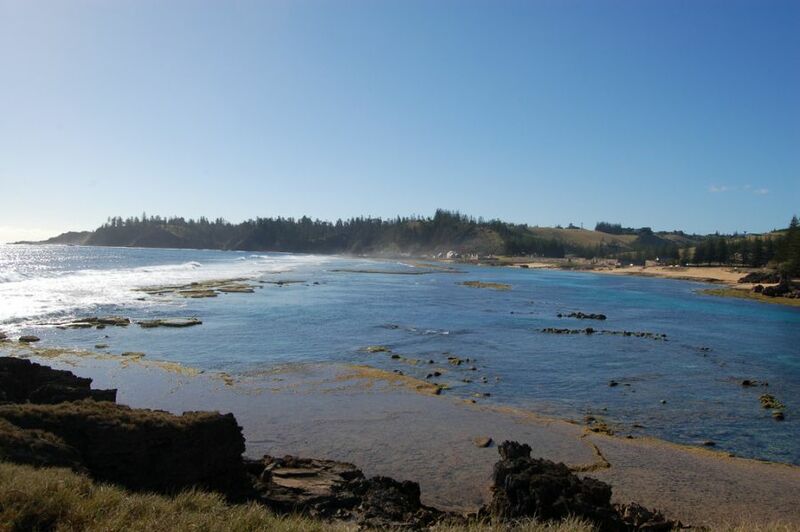 Michael, G7VJR will be active from Norfolk Island 26 December 2014- 1 January 2015 as VK9/G7VJR. He will be active on HF bands CW using Elecraft K3 and verticals. He will post logs to Club Log. Extending over an area of 35 kilometer square the Norfolk Island is a smaller, but attractive islet standing in the beautiful Pacific Ocean situated between New Zealand and Australia. It is present at a distance of 877 mi from east of Australia and 900 km from island of Lord Howe. This islet is included in Commonwealth of Australia and also takes benefits from laws of self governance. According to estimates that have been presented by valid sources 23, 00 individuals live on this islet and Kingston enjoys status of being capital. This islet has a very significant history that shows reflection of colonization of Britain. After great struggle and facing many hardships this islet was successful in becoming a part of Australian Commonwealth. An interesting point that should be highlighted before moving ahead is that pine, which is seen in flag of Norfolk Island, is taken as identity of the islet as it grows here. The tree enjoys reputation of being a very popular decorative plant in Australian region. The islet is situated in Southern Pacific Ocean towards east of Australia. 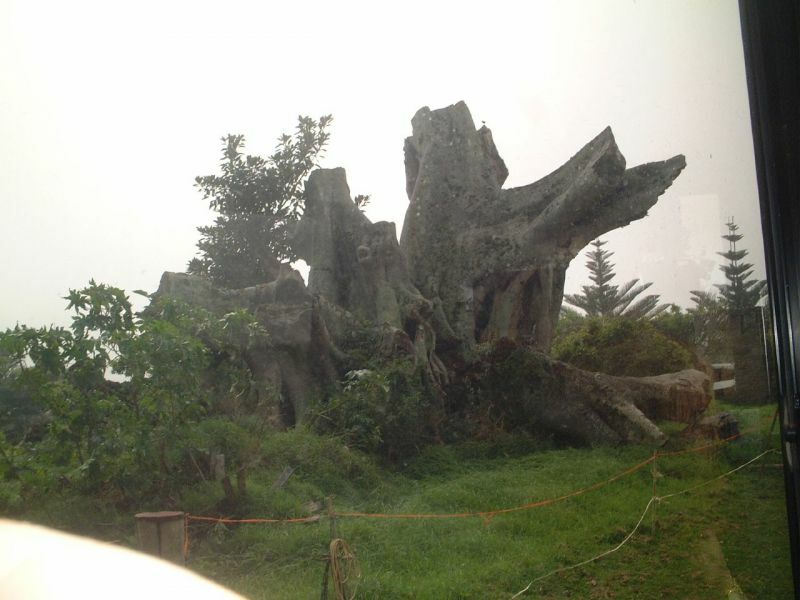 This islet is prominent in the region and is known for covering an area of 34.6 km2. Highest point of this islet is known as Mount Bates and its height is 319 m and it can be found in island’s northwestern quadrant. A greater part of land is considered suitable for farming as well as agriculture related reasons and this is a very significant point that is related with Norfolk Island. When we consider coastline of this region, then it consists of faces of cliffs to a greater extent. You are not going to find safer harbor related facilities upon this islet and goods that don’t appear as a result of domestic production are delivered to islet via ships. Safer region is only Emily Bay as smaller coral reef extends protection towards it. Because of this reason it is used for various recreational activities. This islet is generally regarded as weathered remain of basaltic volcano that showed a lot of activity more than three million years ago. National Park of this islet also deserves a special mention here it is present at the region, which surrounds Mount Bates and its stated that its spread over ten percent of the islet’s land. 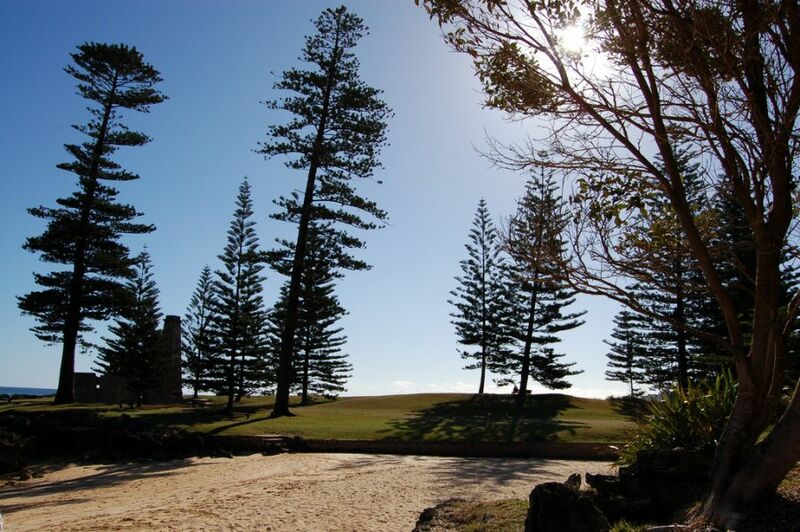 Norfolk Island is mostly noted for experiencing marine subtropical climatic conditions. In majority of situations you can’t expect the temperature to get lower than ten degrees centigrade also it never exceeds 26 degree centigrade. 24.8 degree centigrade is maximum absolute recorded temperature and 6.2 degree centigrade is minimum absolute temperature recoded. 1290.2 mm is annual recorded precipitation and rains are abundant from month of April to month of August. As we have already indicated above Kingston enjoys the reputation of being capital of Norfolk Island. All prominent and important official institutions are found here not only this Kingston is also a region, which is famous for possessing greater cultural as well as historical importance. The capital is located upon Kingston Plain and data collected suggests that plain is actually 0.9 mi loner and 1640 ft wider. If we put a brief look at history, then it becomes apparent that town was established in year 1788 during month of March by twenty two individuals and Philip Gidley King. During the initial phase title Sidney was given to this settlement and this was how the development took place and currently Norfolk Island is prominent islet included in territory of Australia. Interesting point associated with this town is that it doesn’t possesses any kind of formal boundary as any kind of governance on municipal level is not found in this region. Because of its historical significance and collection the town has been given the status of World Heritage Site this depicts the importance and value associated with Kingston. There is no system of recording literacy rate in an official manner, but roughly it can be stated that literacy rate of Norfolk Island is equal to the literacy rate of Australia. Commonly used languages by islanders are English and Norfuk. However, popularity of Norfuk is facing a decline because tourists come here in abundance and younger individuals move away for reasons such as study or jobs. However, attempts are being made for keeping this language alive because a very high level of historical significance is associated with this islet. When settlements took place no local culture was present, but influence from Tahitian concepts has resulted into the development of some aspects of culture of Polynesia and hula dance is one of the most common and popular aspect that has been adopted. The people of Norfolk Island love spending their time in fishing also different types of aquatic campaigns are very popular. Tourism industry is growing at a rapid pace and it also acts as a source of income for islanders. People are attached to their religion and celebrate festivals during different parts of the year. They extend a warm welcome towards visitors and try to entertain them in the best possible manner. In short, Norfolk Island is a wonderful island that has magnificent natural beauty and amazing collections of historical events in an organized manner.